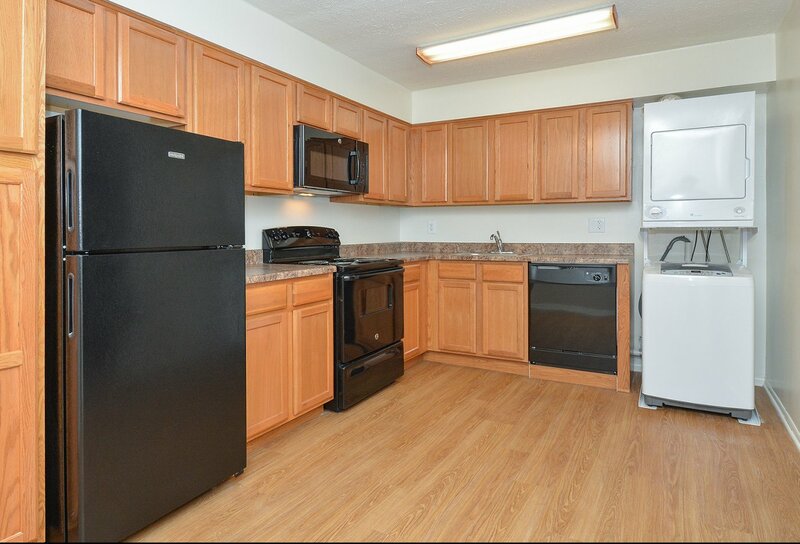 Our apartments in Willow Grove, PA offer the absolute best of being within reach of city convenience while enjoying a cozy, tucked-away home! You will be able to feel at ease in our nature-rich community, but you are just minutes away from public transportation, as well as shopping and dining opportunities. Stock up on groceries at Walmart, Sam’s Club, or Giant Food, all located just around the corner! Meander through hundreds of shops at the Willow Grove Park Shopping Center minutes away. Several great restaurants are located down the street, including Chipotle, Pho & Beyond, Ooka Japanese, Bonefish Grill, and Sam’s Italian Market & Bakery. Come by for a tour and learn about why you will love living here at the Willow Run Apartments!